A seven day celebration of the arts. The first week of December. All around the nation, artists of all genres, arts organizations and cultural economy businesses are planning celebrations of the arts and the professionals whose talents create the rich cultural fabric of our state. Festivals and art markets, performing arts events, culinary extravaganzas, art exhibitions, healing arts, film screenings, literary events and more–all of these are part of the cultural industry, enhancing the quality of life for our citizens and visitors while providing tremendous economic impact. An opportunity to explore the many facets of the arts and to support creatives. 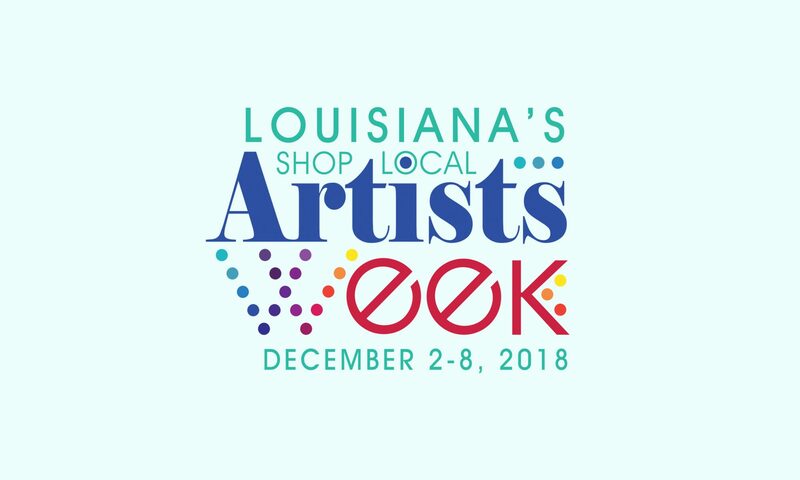 Shop Local Artists Week is a great time for holiday shopping, for truly one-of-a-kind gifts and arts experiences. Peruse the offerings of local galleries and museums. Attend a concert and pick up music from some of your favorite artists. Consider purchasing tickets to a community theatre or performing arts center, for a chance to make memories with your gift recipient. Art workshops provide an opportunity to enhance artistic skills or to discover new passions. For avid readers, what better gift than a book penned by and signed by local authors? And explore the world of culinary arts with unique dining experiences at local restaurants. Can’t decide? Gift certificates are an ideal choice for your special recipients. And don’t forget to pick up a something for yourself, too! From metropolitan cities to rural communities, a variety of Shop Local Artist Week events are being created and presented by local artists and cultural organizations. To find events, contact your local Cultural District, Main Street or Arts Agency or visit our calendar of events.